With so many getting ready options for the bride, where do you begin? Your wedding day has arrived, and you have your closest girlfriends alongside you. Do you want it to be serious or fun and free-spirited? Do you want to laugh and smile till your face hurts? Make sure it happens. Plan for it now. Don’t stress the things you cannot do anything about. Plan for success. How do you do this? Below are some hints and a guide to things I’ve experienced over the years to make this happen. 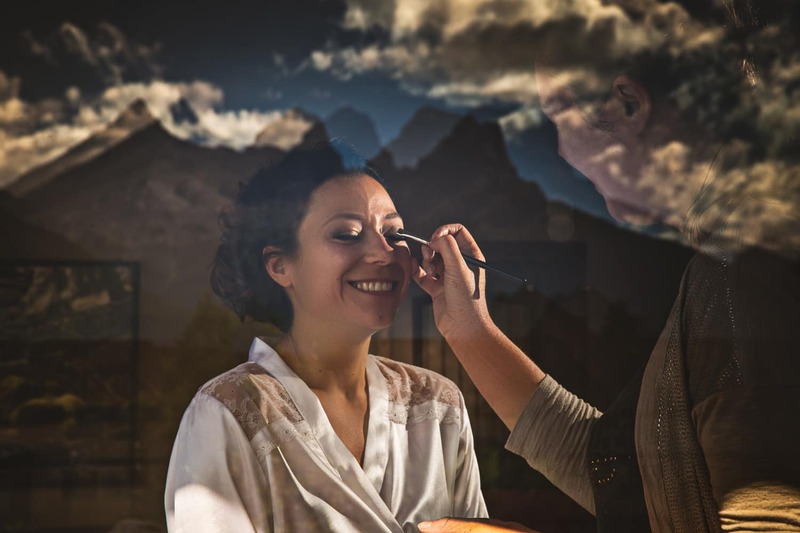 Time, how much time is needed for brides and your bridesmaids to get ready? Well, this depends on many elements you have. To be honest, my mind is spinning right now as there are so many areas of getting ready. How much time you need is dependent on many factors. Is your makeup going to be simple or elaborate? Are you doing your makeup or do you have a makeup, artists? Here are my vendor suggestions. How many makeup artists do you have? Have you had a trial run? Are you relying on Pinterest for a certain look and to give it to your makeup and hair artist on the day off and hope it’ll work out? Take it from me; it doesn’t always work out the way you want it to. Are you getting your hair done professionally? Do you have a stylist that knows your hair and has worked with your hair? Is your stylist coming to you or are you driving downtown? Has your stylist set aside time for you and your bridesmaids and so much more. Wow. There are so many factors that can make a day enfold with ease or, your church is full of guests waiting 45 minutes for the bride. Okay, here we go, makeup. 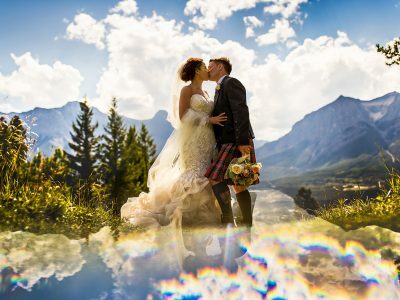 As a Calgary wedding photographer, I have some tips. Ensure your makeup is applied in a room with natural lighting. I’ve seen makeup being applied in tungsten lighting in a dark hotel room and then when they walk out into natural light they look yellow, YIKES. Plus no blending has taken place from a brides face to her neck… Ouch… Amateur!! Needless to say, there will be no close-ups on your wedding day due to poor makeup. All of this could have been avoided with research to your makeup artist and going for a test run. Honestly, if I did photograph a close-up shot with poor makeup, you’ll come to me thinking I did something wrong but honestly, you’ll see your face makeup a different shade to the rest of your body. So, in short, test out your artists and make sure you are both on the same page. The same goes for your hair stylist. Test runs take away the stress. Not just for you, but for your bridesmaids too. I have seen many bridesmaids get their hair done and hate it. This can be a real downer to your day so make sure you all have a plan. This way you can quickly go about your day with laughter, sharing stories and spending quality time together. Oh, of course, how much time do you allocate for hair and makeup per person. I suggest 1 hour per person. If you have many bridesmaids make sure, your stylists can cope with the volume. You know what, this guide is not about all the specifics, you can click this link here to learn more as I’ve written a blog post about this. Another suggestion is to get a large enough room for you all to get ready in. It’s so often that not enough room has been dedicated to the ladies getting ready. Book a big place, go to town, this is one of the most important days ever so book that extra large room. I promise you’ll be happy that you did. Also, make sure (if you can that is) to have a room that receives lots of sunlight. The sun is your friend and generally speaking, you’ll have way better photographs in a bright place than a dark one. It takes a fabulous photographer (yes, somebody like me) to be able to photograph in a room with little to no light but doesn’t rely on someone like me. Many photographers in Calgary and around the world struggle with light as they don’t understand the basics of it. So, play safe and book a room that is large and delivers natural light. Speaking of space, don’t forget the groom. Your wedding dress. Okay, why oh why is this incredible piece of art not breathing. 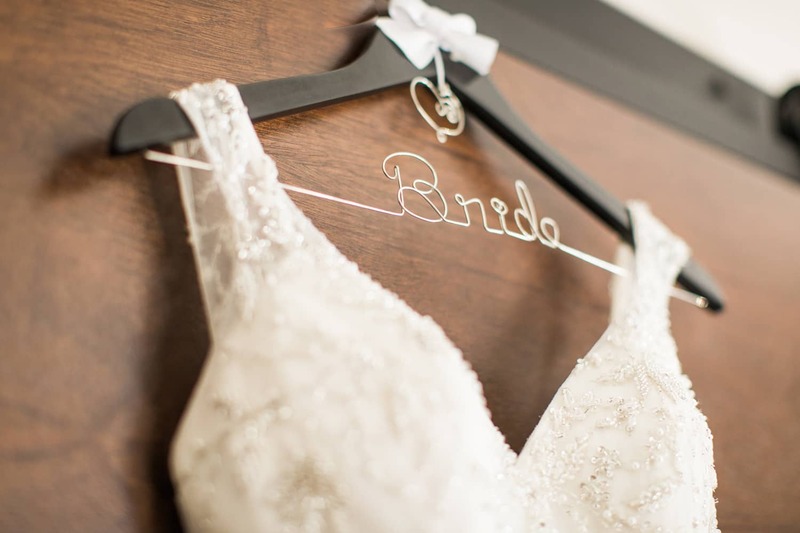 The first thing you should do, once away from your groom, takes your dress out of its bag and hang it. Stare at it! It’s so beautiful! And you are going to look sensational in it. As for the hanger, you have spent a ton of cash on your apparel, spend a little more on a lovely wedding dress hanger. If you’re not planning on having gorgeous photos taken of your dress, then sure, save some cash and use a plastic hanger, but if you’re planning on having professional wedding photographs of your dress, purchase a stylish hanger. You can get a pretty wood hanger, or you can get the classic bride hanger. Did you know, you can have one made with the metal wire bent into any name? A bride and her bridesmaids can make for an exhilarating time. Women are doing what many women love – getting pampered. 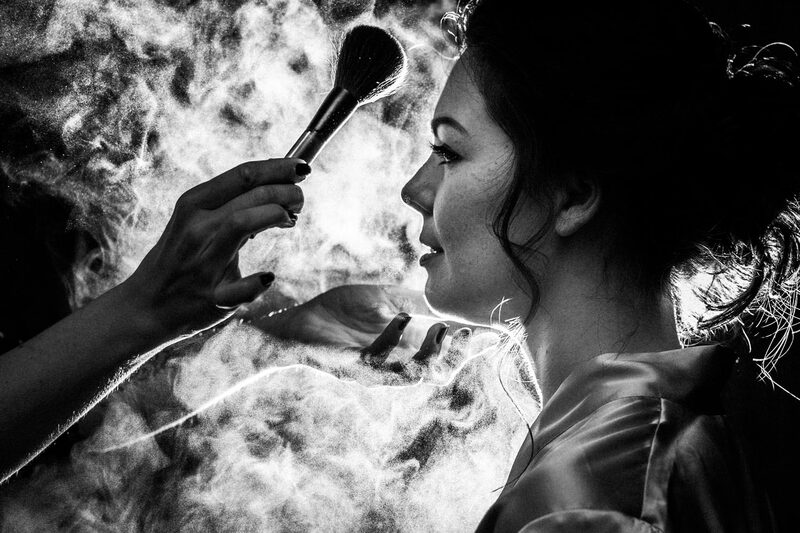 Your makeup, your hair, your surrounding you, such a magical time. What next? The ladies and yourself together, getting ready usually allows for the perfect time to share a gift with them if you happened to buy them one. Okay, now what? Some bubbly perhaps? Champagne. Let’s crack a few bottles and start the bubbly going. Laughter and ladies screams are a blast. Don’t have too much though; you have a full day ahead of you. 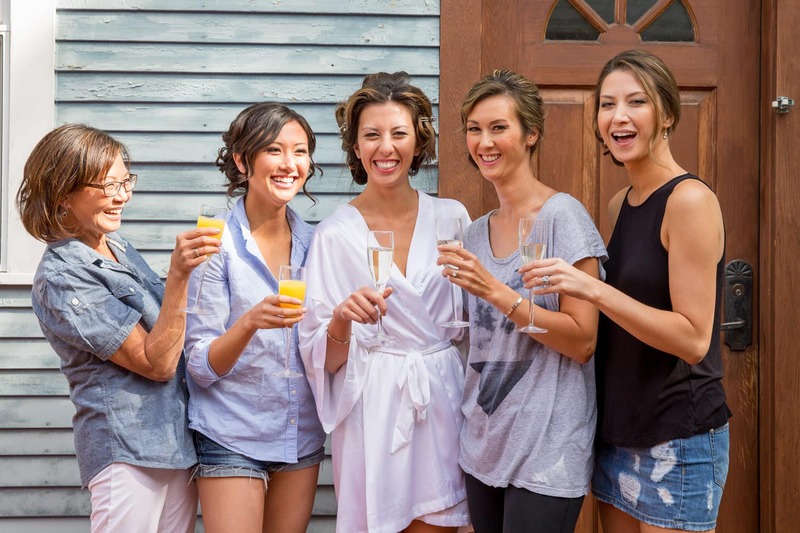 So, in a nutshell, allow plenty of time for you and your bridesmaids to get ready. More than you may realize. I have some funny stories that I won’t go into… But please allow enough time. Banff Springs Hotel Wedding Photos Bridesmaids Try to give 1 hour per person for hair and makeup. If your ceremony is at 1 pm, and you’re leaving your home at 12:30 for the ceremony then you should be in your dress by 12:00 at the latest. Plan for 11:30 am but know that this won’t take place and you’ll be rushing. I see this too often. My brides love a personal photography session for them before departing their home so allow extra time for this. You have to give to your photographer if you want fantastic storytelling photos. Also, if you are interested in boudoir photos, you’ll even need more time. Plan for it! It happens. They are fantastic photographs to have. Shoes breaking, do you have a spare pair. Emergency kit, plus fake eyelash glue. HUGE deal, I see things happen all the time and dare I say break… Ah, I said it. Yes, things break, and your team of girls better be educated for the major stuff, like stains, rips, zippers going wrong!, the pins holding things together, tear apart, hair coming out of place (actually like this one as if it’s windy it can look very natural). Still, if you want everything to look perfect all day, then you better make sure you have a backup plan. Shoes are breaking, do you have a spare pair or can a bridesmaid give you hers! Just make sure things are thought of from A-Z. But what’s vital is that you don’t think about anything on your wedding day, let your team of girls do all the work. Nothing to worry about. Go and have fun. Family photographs, how important are these to you? If you wish to have a relaxed family photo, then allow some time for this, even five minutes. As you can see, adds up! Also, what’s important to you? PHEWW… Was I of any help to you here? As you can see hiring a professional like myself, I will share even more of my knowledge with you, make sure we talk about everything. When you pay for a pro photographer you’re getting more than impressive photographs, you will receive not just the cake; you’ll receive the icing too. Where now??? Have questions, check out my FAQ, want to know more about your photographic experience? Excellent, just get in touch with me. 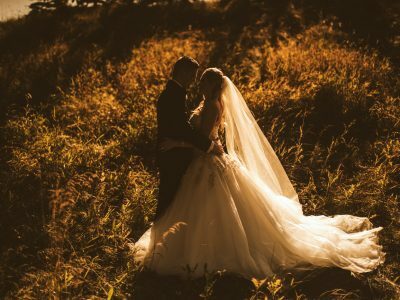 My experience with weddings would blow your mind. Let’s chat, contact me today.